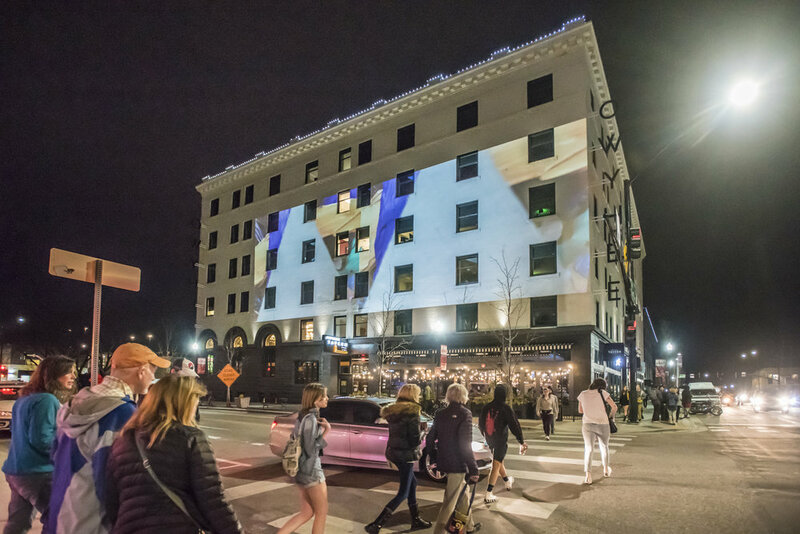 Thanks to the City of Boise Department of Art and History and Treefort Music Festival, for providing me with the resources and the opportunity to share this project with Boise, Idaho and Treefort attendants. Watch the full video below to see the entire 54 minute loop that was made especially for Treefort 2019. 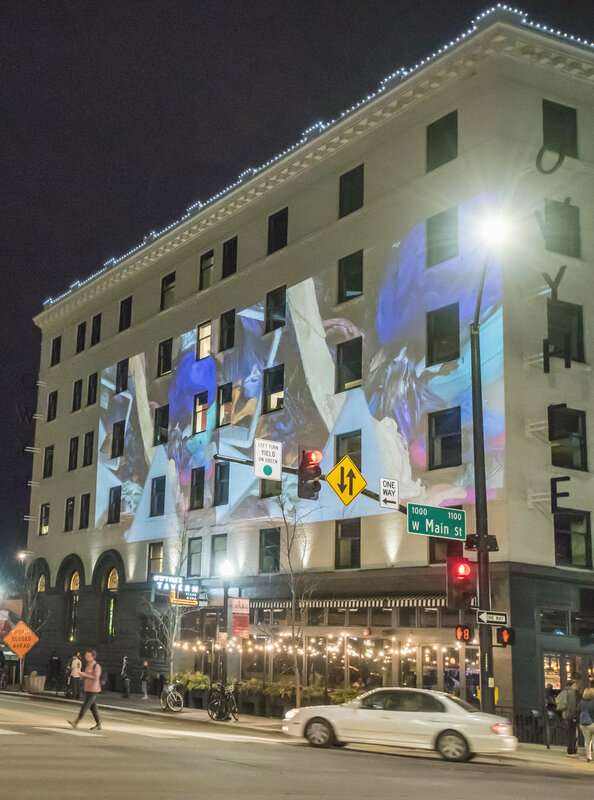 The projection will run March 20-24 on The Owyhee Building in Downtown Boise, Idaho. This video was hand made using a variety of materials such as wood, plaster, resin, acrylic, glass, clay, aluminum, magnets, found objects, LED lights, and more. All work is animated by using stop motion animation to turn thousands of still images into the video you see.